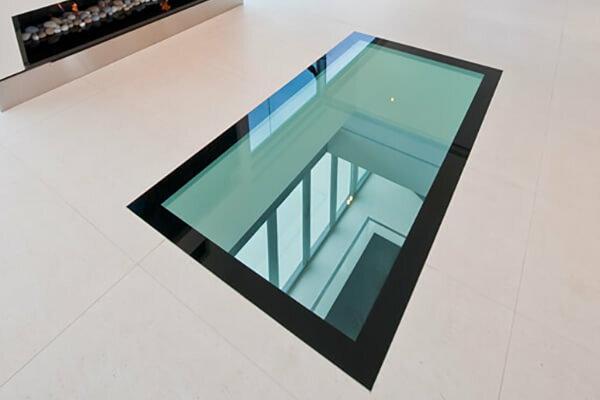 One of the more expensive and more structural changes on my list, walk on glass floors from Glow Glass, they are designed for both internally and externally to increase the amount of natural light flowing through your home or to compliment a beautiful feature in your home or garden. Also nothing beats the thrilling sensation of walking on glass! A great example of this would be to bring light into a dark basement or over the landing to see the floor below. Glass floors tend to have a range of finishes from clear and opaque to decorative anti-slip finishes for those slippy outside areas. 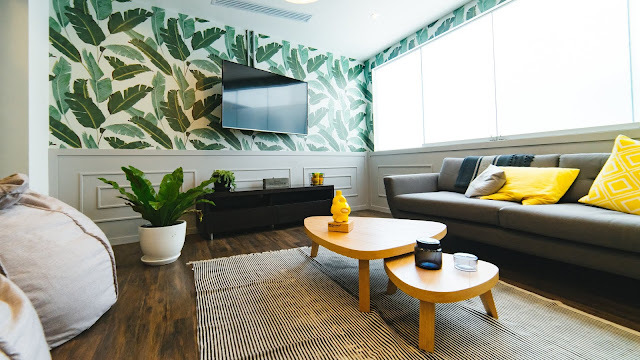 If your walls are relatively plain and neutral you can achieve a bit of WOW factor and inject your personality by adding some colour, think of them as a blank canvas ready to be painted. Some options include a feature wall or instead of applying paint you could opt for wallpaper in a bold print or texture. If you're into DIY furniture take an old dresser or dining room table and add a subtle ‘pop’ of colour. 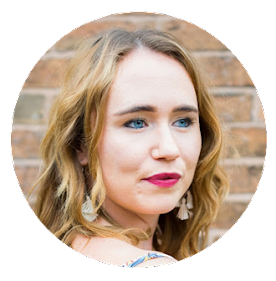 Whether it's your bedroom, kitchen, living room or even bathroom, adding colour that is bold, bright and eye-catching will transform the space. You can achieve colour in many other ways than just paint, for example soft furnishings, a large colourful rug, kitchen bowls and plates the options are endless. If you have a big enough home and the right layout you can bring the outside in and make your home feel much more open and wider. You can do this by either using large windows or using bi-folding doors to really bring the WOW factor. 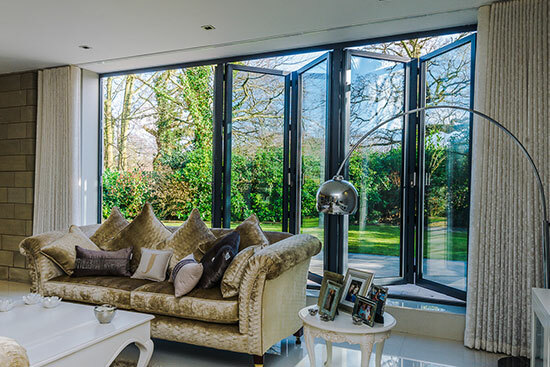 These bi-folding doors allow the home to be filled with natural light, connect with nature and they look stylish and sophisticated. Plus with Glow Glass you can get them electrically heating perfect for when you are entertaining friends and family in the winter months. Another way to bring the greenery inside is to add some plants to your home. 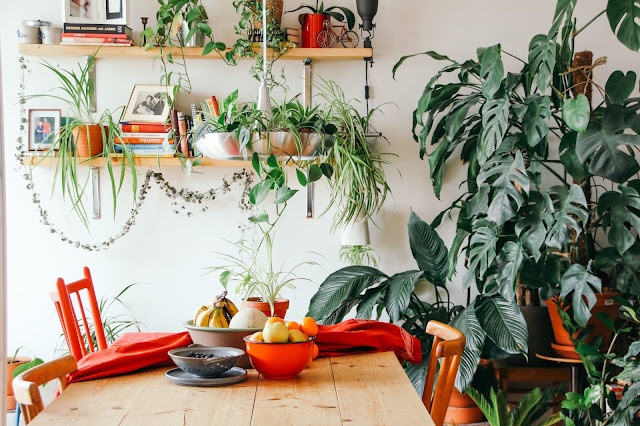 I'm not saying turn your home into the amazon rain forest but adding plants is a very inexpensive and easy way to add texture to the room and create that instant wow factor. Don’t be afraid to combine to mix up different plant types and sizes for added contrast. You could even have them draping from high shelves or have a huge plant next to your sofa if you have enough space. 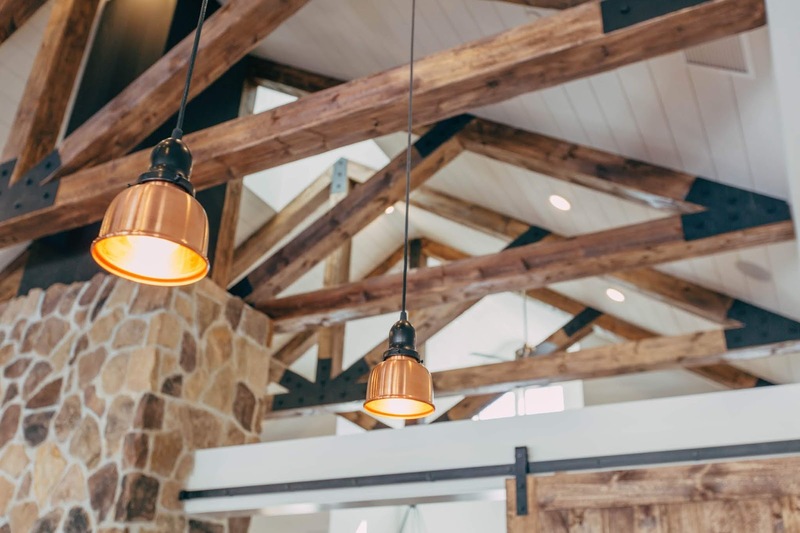 Lighting is probably one of the most important elements when it comes to adding the WOW factor to your home. Especially because you can’t always rely on the natural light from windows to make your home glow. Oversized ceiling lights, pendant lighting or a stunning glass chandelier are all great examples of lighting that is guaranteed to take your living room or bedroom from drab to fab. 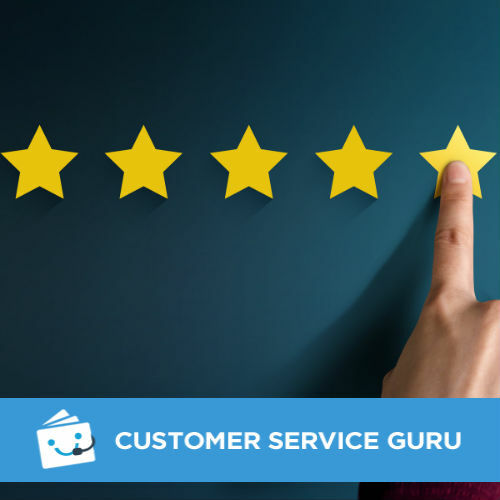 But remember when it comes to your kitchen and dining area that you will need much brighter lights, such as spotlights or strip lights underneath kitchen cabinets for when you're preparing food. If you want some more inspiration a great tip is to look around your local restaurants, where you will see that they have paid great attention to detail when it comes to their lighting. 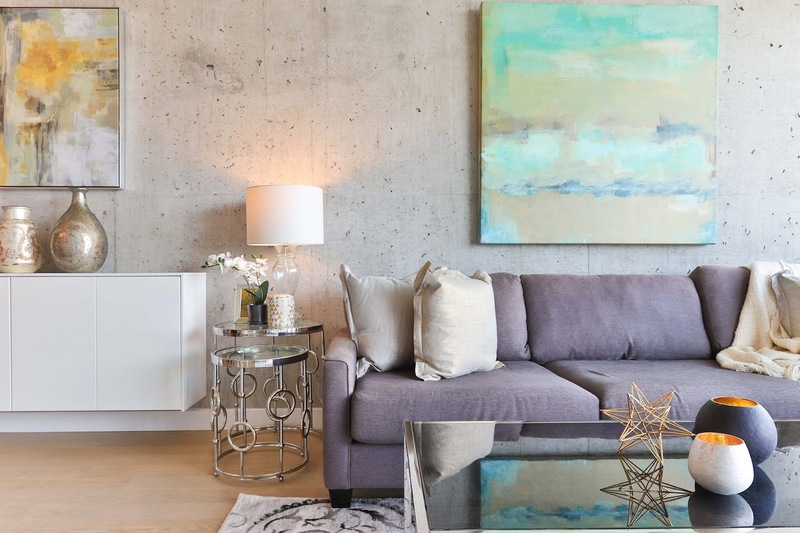 Oversized and emotive artwork provides a focal point and is an instant way to create that WOW factor in a room. 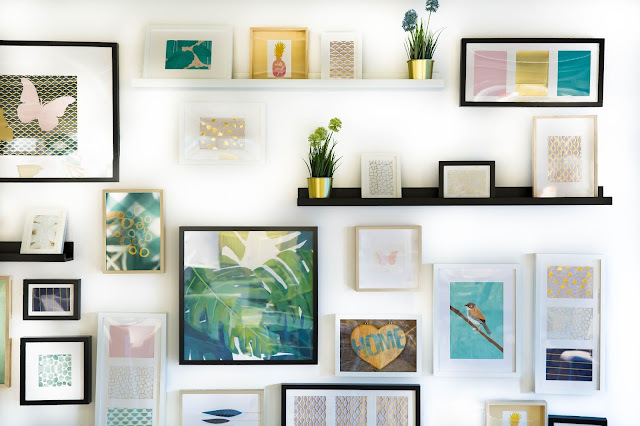 You could choose a huge piece of art as a talking piece or create a gallery wall with lots of different pictures like below. Do not forget to choose something that you really love, something that has some meaning to you or your family. How have you added the WOW factor to your home?